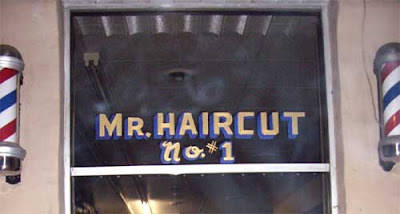 Congrats to Mr. Haircut. There are several other businesses that have survived for decades downtown. George Dean's (Mr. Dean just passed away last week) is going strong. Lamar Lewis Shoes, Foster's Jewelers . . . to name a few. Irvin Alhadeff's Masada Leather has been around since the 70's I believe.